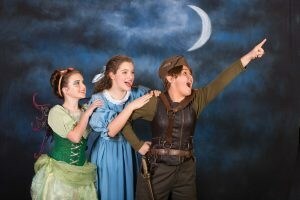 The annual SCSD Tri-School musical has become an exciting part of the Central Middle School performing arts program. 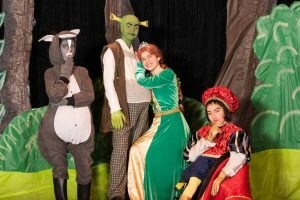 Under the direction of San Carlos Children’s Theater, students in grades 5-8 from throughout the San Carlos School District work together to present a lively, family-friendly musical for the community. 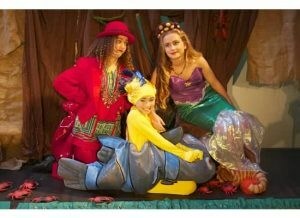 Past productions have included Peter Pan JR., Little Mermaid JR., and Shrek the Musical JR. Everyone who auditions is cast, allowing students of all skill levels to take part in the fun. After-school rehearsals usually begin in late September, with performances held in January during the Week of the Family. Students not interested in performing are invited to work backstage or run light and sound equipment during the show.